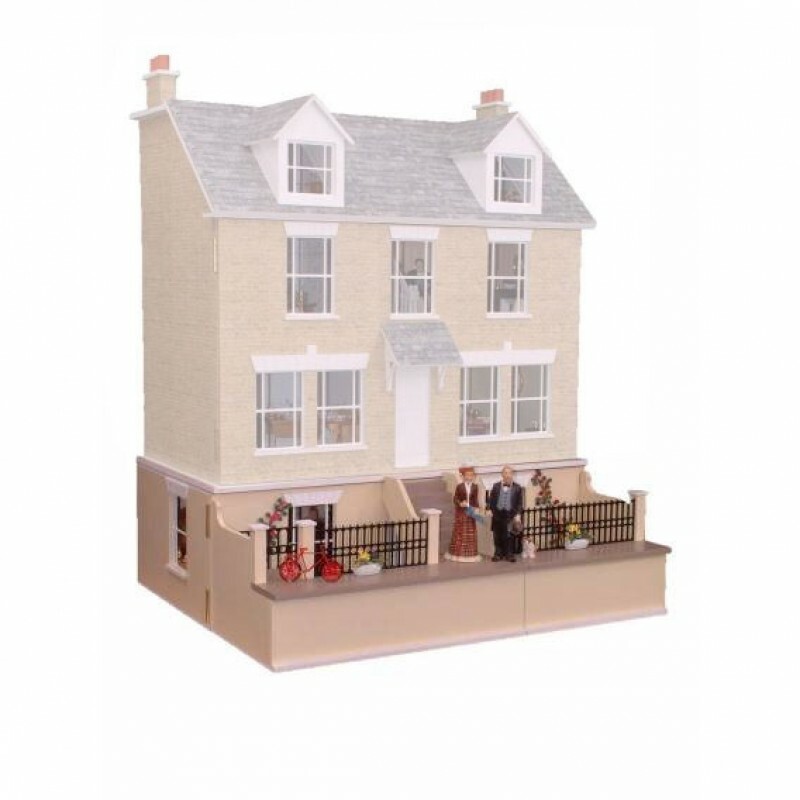 8" x 28" x 24"
This charming and practical basement is designed to compliment Haven Cottage. It will extend the accommodation by 2 rooms and enhance the appearance of this property. Comes complete with wooden railings, Steps, Cills and lintels.